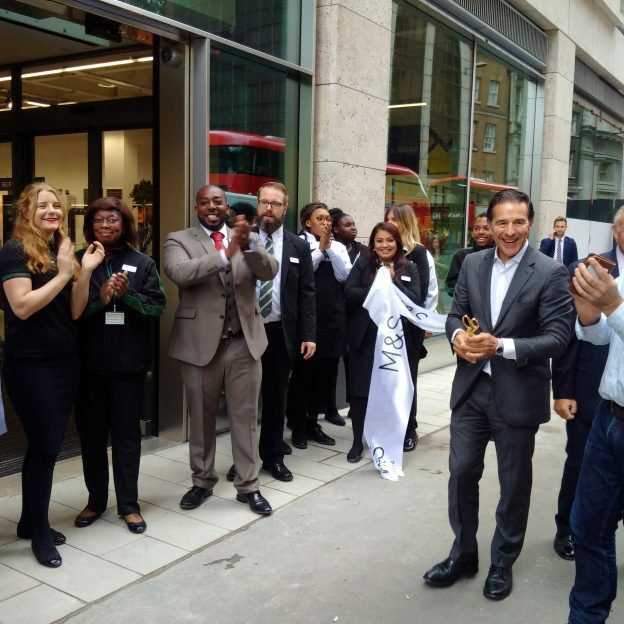 A new addition to the ever growing Tower 42 Estate, M&S Foodhall Opened Tuesday 25th July 17. The fantastic new M & S Foodhall on the Tower 42 Estate hosts a small bakery, fabulous food as well as cards, gift wrapping and much more. Standby for more exciting retail openings soon…. This entry was posted in Uncategorized on July 26, 2017 by sh6yw.